Escape from the maddening crowds to a land of natural beauty. Costa Rica. Within the borders of this small country (it is just about the same size as West Virginia), you can find an Alpine-cool forest and a steamy Amazon-like jungle. 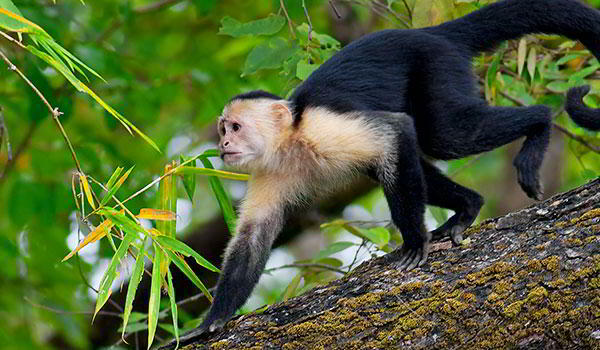 Costa Rica's 12 distinct ecological "life zones" make this a nature-lover's paradise. 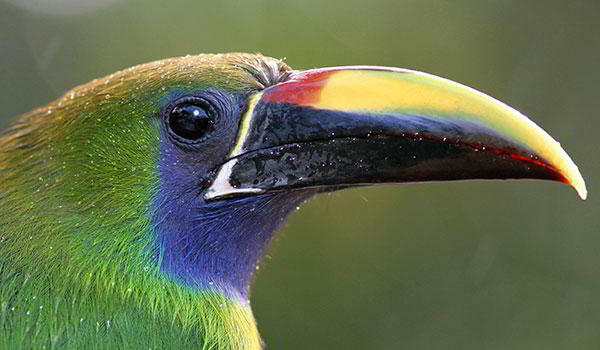 Almost one tenth of all the known bird species are found in Costa Rica! At least 630 species of birds are permanent residents including 51 species of hummingbirds and 16 species of parrots. Its most famous resident may well be the pigeon-sized quetzal, known as the crown jewel of the jungle. More than 1,000 species of butterflies form a kaleidoscope of beauty as they flutter among the trees. Some of the world's more rare cats like the margay and oncilla (cheetah-like) are among the 200 species of mammals. 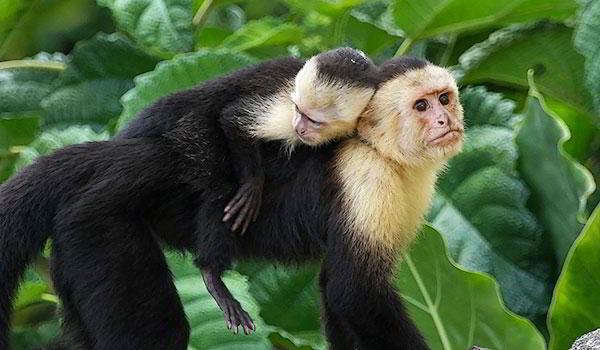 More than 27 percent of Costa Rica's land mass is protected in national parks and forests - a larger portion of land mass than any other country on earth. 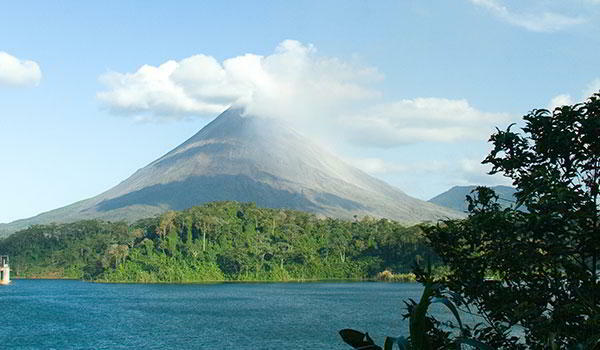 Experience the beauty of Costa Rica with UTG.